Nearly two-thirds of sports fans think Adidas should reconsider its sponsorship arrangements with Lionel Messi, a snap poll has found following the global football star's conviction for tax fraud. The Argentinian, who plays for Spanish club champions FC Barcelona, was sentenced today to 21 months in prison. His father, Jorge Messi, was also given a jail sentence of defrauding Spain of €4.1m (£3.5m) between 2007 and 2009. Neither of them is expected to spend time in prison, however, because prison terms of less than two years can be served under probation under Spanish law. In a survey of 1,000 British people by the OnePulse mobile app, 65% said they believe Adidas should reconsider Messi’s sponsorship. Just under half of those surveyed (49%) think Adidas should shorten the length of any existing sponsorship deal, while 16% think the brand should terminate the agreement altogether. Opinion was split over whether the footballer should be allowed to continue playing while serving his probation, with 49% saying he should not and 36% saying he should. When asked "does a tax fraud conviction change your opinion of Lionel Messi? ", most people said they had either no opinion of him anyway or that the conviction did not change it. Meanwhile, 39% said they did perceive Messi more negatively, while 8% said the conviction showed the star in a more positive light. 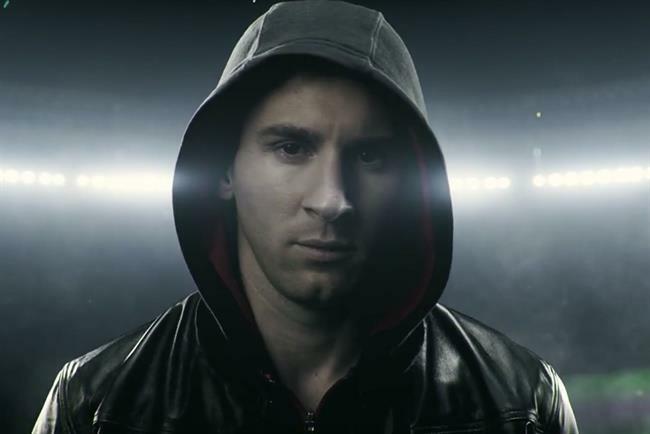 Messi featured in one of the most celebrated brand campaigns of 2015 for Adidas' "There will be haters", which took the unusual step of making a virtue out of footballers' popularity and ability to inspire jealousy. The campaign, created by Iris, was chosen as a runner-up for Campaign's campaign of the year. A spokeswoman for Adidas said the company would look to share an official statement later today but was not able to comment immediately.